Pratish Nandan - also refered as Pratheesh Nandakumar, Pratheesh Nandan and Prathish Nandan -is an Anchor, RJ, Malayalam Television Serial and Film Actor. He is in the entertainment industry for more than 5 years. 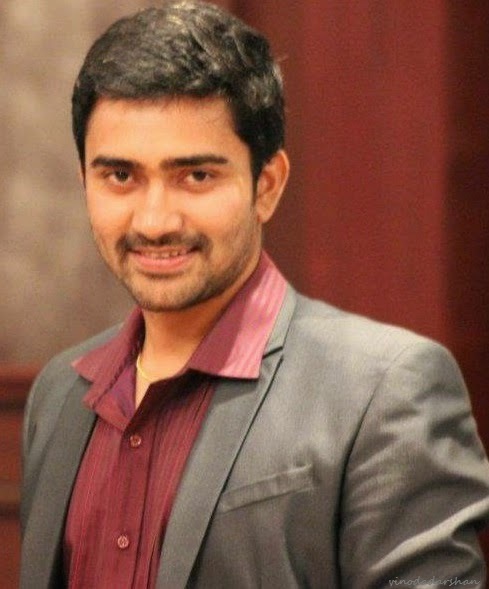 Pratish started his career in the visual media as Kiran TV Anchor (VJ) . Some of his popular shows include ‘Darling Darling,’ ‘Megha Sandeshanam’ and ‘Chuma Chuma’ on Kiran TV. Later he took up the role of VJ in Kairali TV show 'Students Only'. He played the role of anchor in that show for eight months. 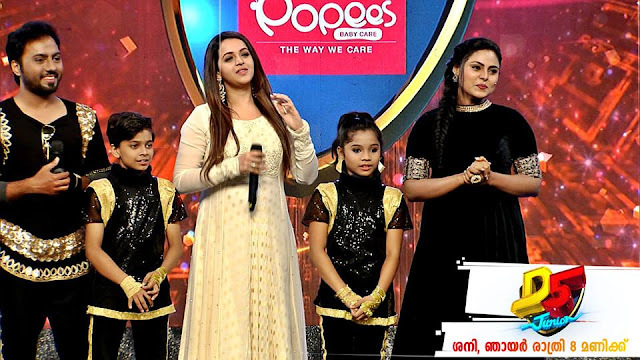 He also hosted Asianet show Valkannadi for sometime. He has been an interviewer in many malayalam channels and got the opportunity to conduct Interview/chat with many celebrities. Pratish Nandan debuted as Malayalam Film Actor through 'College Kumaran (2008) directed by Thulasidas . It was followed by director Siddhiq's movie Body Guard (2010). Prathish got his first opportunity to play the hero in the movie Dhanayan (2012) directed by Jayalal. In that movie he portrayed the role of a village boy named Appunni. Pratish is originally from Kottayam District of Kerala. He holds masters degree and graduated from K.G college in Pambady. Pratish married Devaja on 19 August 2012. They are blessed with a son in 2013-named as Devaprathik. Devaja is a nurse by profession. Pratish and his family is now settled in Kochi in Kerala.